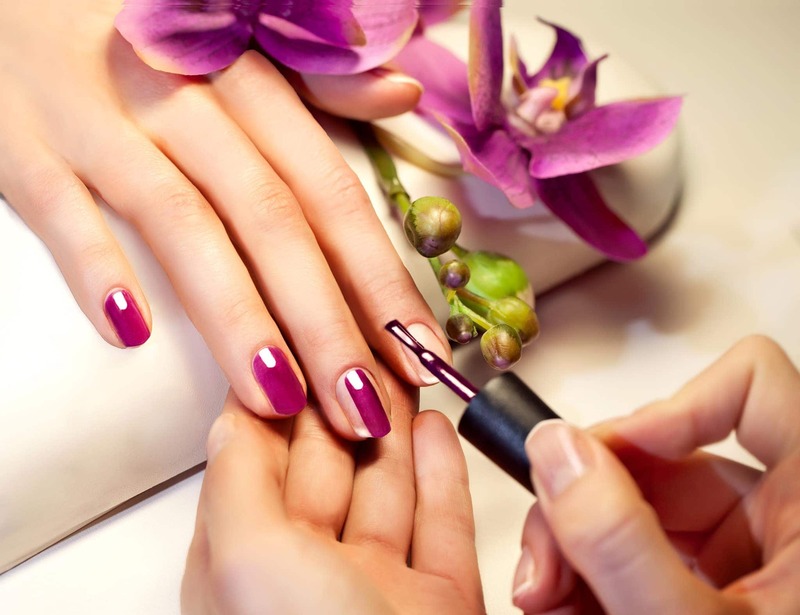 Maintain healthy nails with our natural nail manicure using natural nail lacquer, quick drying CND or a longer lasting OPI gel polish. *Starting Prices. Prices are at the discretion of the nail technician.